All correction requests must be submitted via the form to be reviewed. Thank you for your help to assist in better serving our participants. Last edited by nccautocross; 08-13-2018 at 09:17 AM. 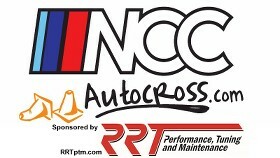 Like NCC Autocross on Facebook! !